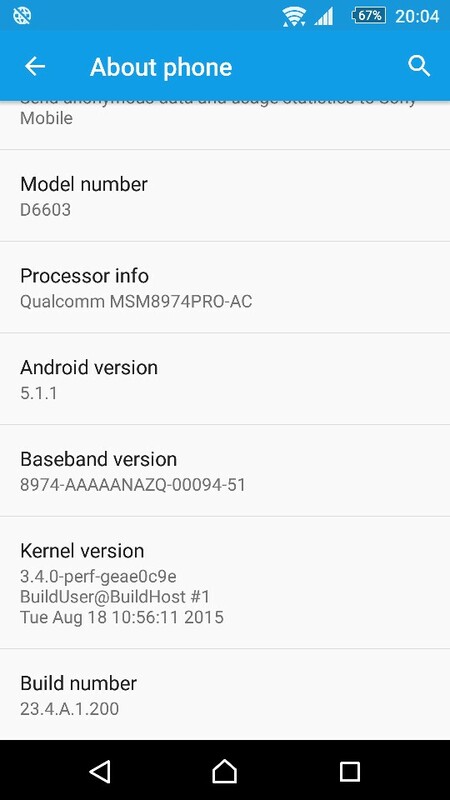 About a week a go a firmware update was rolled out for the Xperia Z2 with the same build number which was never appeared on XperiFirm. Today a firmware update with the same build number 23.4.A.1.200 has been rolling to Xperia Z3 Series including Xperia Z3, Z3 Dual, Z3 Compact and Z3 Tablet Compact. This also still hasn't appeared on the XperiFirm, but Xperia Z3 users may get the OTA notification. 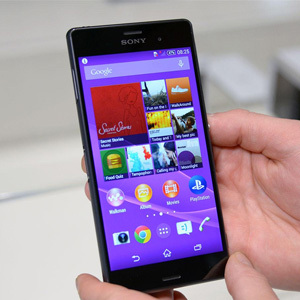 There are some changes in this update including the new Small Apps Browser icon which was used in Xperia Z5. Also as usual there are bug fixes and performance enhacements. 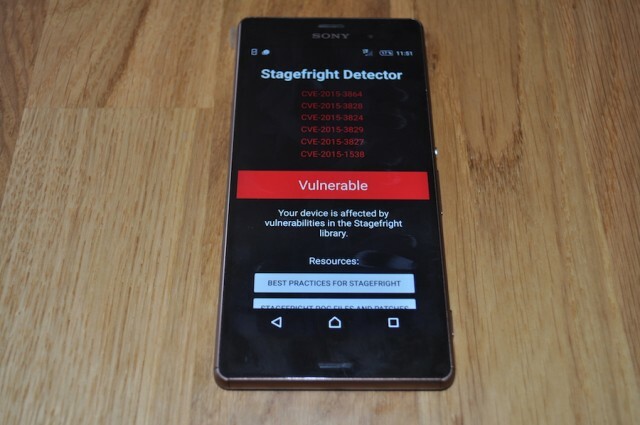 But the bigger problem is if you update this your device will become fully vuulnerbale to the Stagefright exploit.